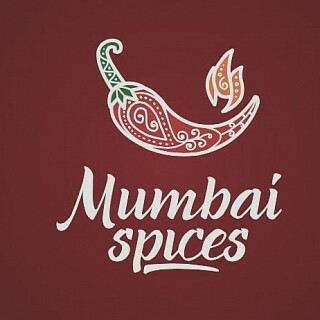 For pav bhaji, mumbai sandwich and dahi poori, we love Mumbai Spices. Even their veg biryani is good. 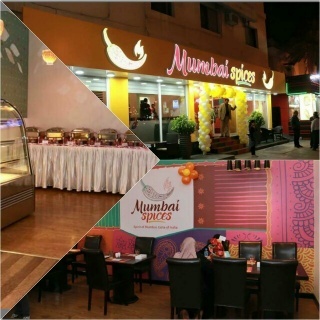 Great to see Indian…For pav bhaji, mumbai sandwich and dahi poori, we love Mumbai Spices. Even their veg biryani is good. 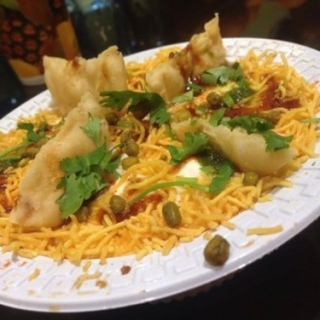 Great to see Indian street food in Bahrain. 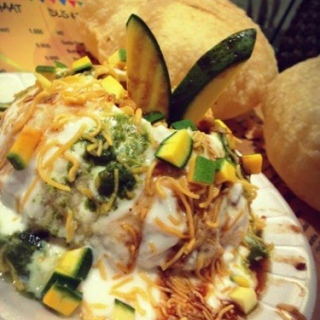 Their consistency for pav bhaji needs slight improvement as it is not always good. They do catering as well.